I think it’s safe to say that fall is officially here. There’s a chill in the air, the leaves are changing color (at least around here), and I’m starting to see more fall decorations with a lot of orange and brown. 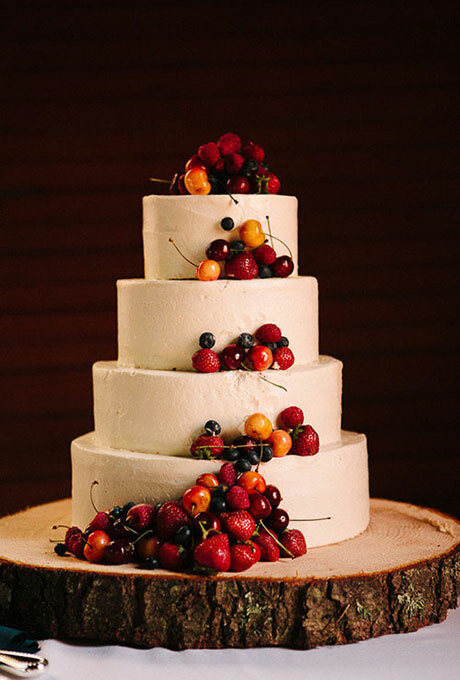 So I figured it was a good time to feature a very fall wedding cake. 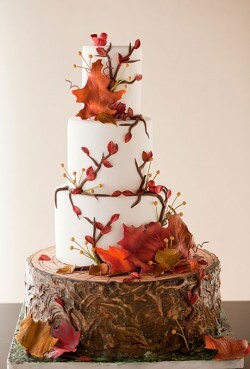 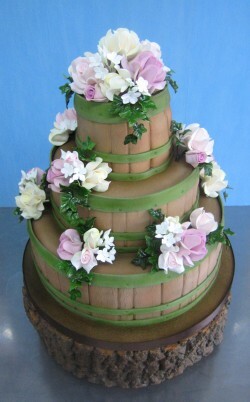 This is the perfect fall wedding cake – it has rustic colors, leaves, and even an edible tree stump as the cake’s base. 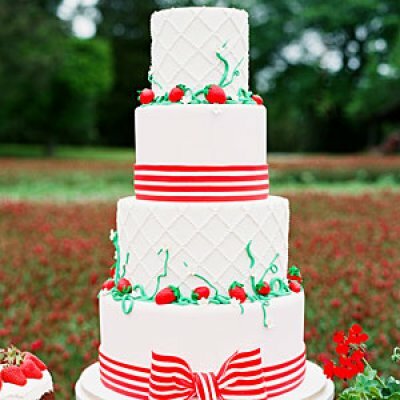 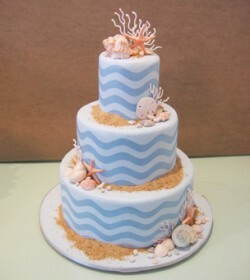 There are gorgeous, take-your-breath-away wedding cakes. And then there’s today’s wedding cake which goes beyond leaving one breathless. 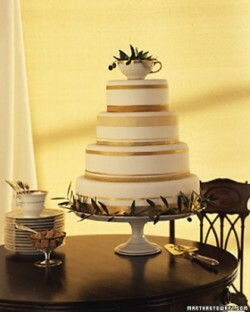 This cake is downright stunning. 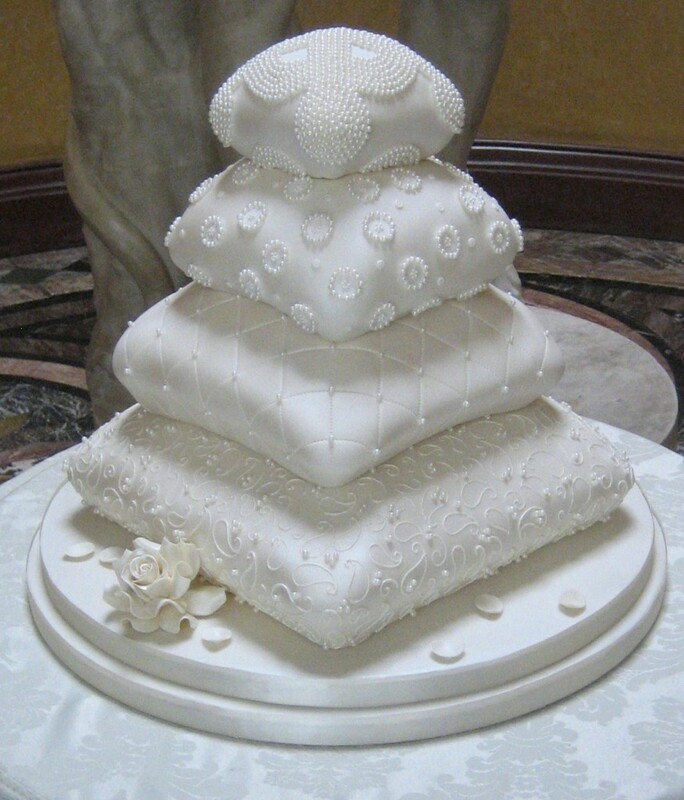 The four-tier “novelty cushion wedding cake” is another amazing creation from our friends at Hockleys Cakes over in the United Kingdom. It used to be a tradition for a bride and groom to pick out a china pattern before they married. 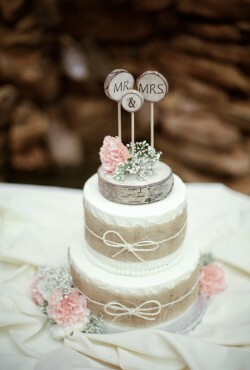 Then, guests would purchase items from the china pattern and gift them to the new couple. I was one of those brides who registered for a china pattern. 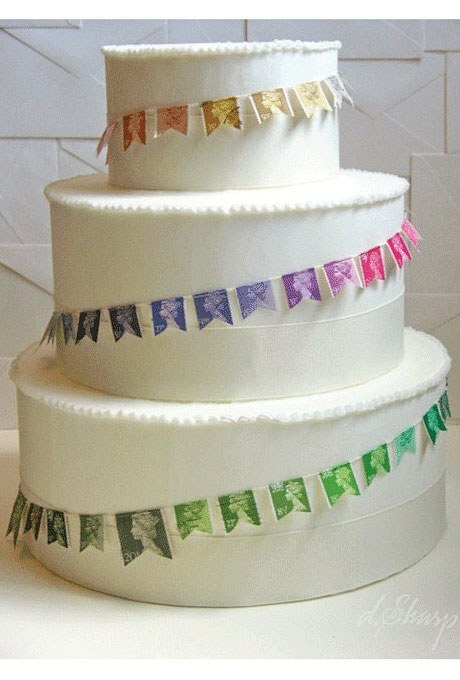 I’ve used it exactly once in the past 12 years.